Chelsea manager Antonio Conte is in the hunt for further defensive reinforcements, according to the Telegraph. 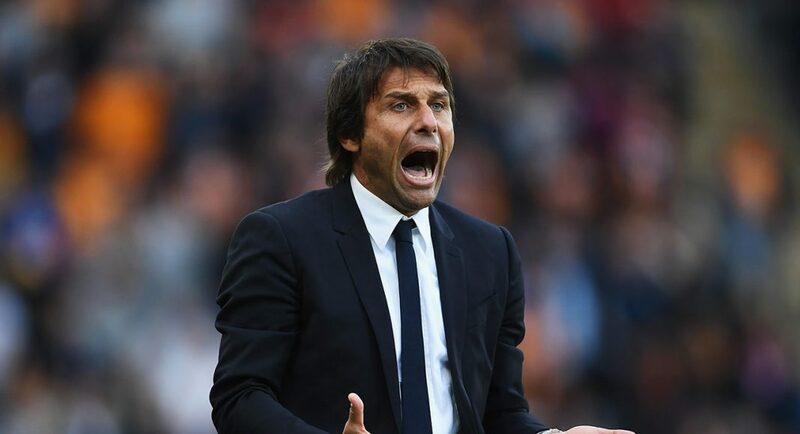 Despite being boosted by the return of Andreas Christensen from his two-year stint at Borussia Monchengladbach, and Antonio Rudiger also being drafted in from AS Roma, the Telegraph believe that Conte is still looking to build on his current options in defence. The Telegraph claim that Conte has identified Paris Saint-Germain right-back Serge Aurier and Southampton centre-back Virgil Van Dijk as two players that he would like to bring in before the transfer window closes on August 31st. It is reported that Van Dijk has handed in a transfer request, which is likely to prompt Chelsea into making a move for him. Aurier, as per the Telegraph, has been lined up as an alternative to Danilo, who joined Manchester City earlier in the transfer window. The Telegraph note that Danny Drinkwater, Ross Barkley, Antonio Candreva and Alex Oxlade-Chamberlain are all also on Chelsea’s shortlist.